The PlayStation Vita, a device that has owners scrolling through gaming websites always thinking “haters gonna hate”, as they read about how Vita has no games and no support. But like those owners, we too at oprainfall turn our heads from the bright light of our computer screens to look at that beautiful handheld sitting on the night stand. Knowing that those people just don’t understand. So, Steve and myself got together to pick ten must own titles for the lil’ system that could. 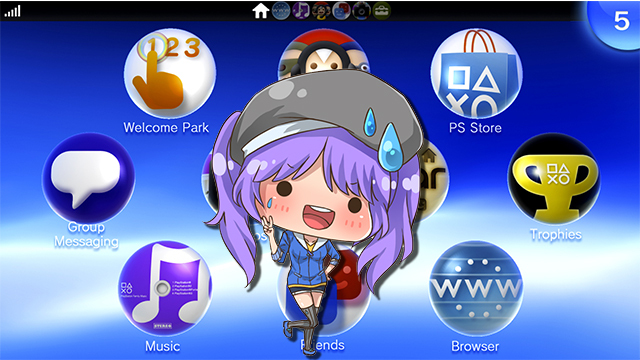 Don’t have a Vita? It’s cool. This list will wait for you while you go out and purchase one, so without further ado let’s get to it! Is their a story out there that needs to be experienced by everyone? The answer is yes, Steins;Gate! 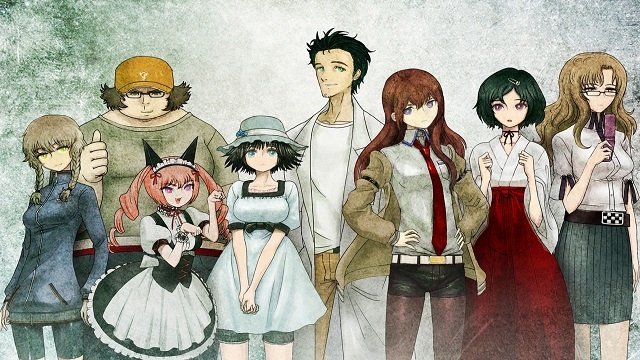 Playing through Steins;Gate does more than tell an amazing story though, the game’s references to otaku and internet culture makes it seem like the creator’s mindsets are that of the players. Time travel, a great cast of characters and an unforgettable story, what more could you ask for from a visual novel? Get ready for despair, as the first entry in the horror-mystery adventure series Danganronpa fills your OLED (or LED for those who came late to the party) screen. 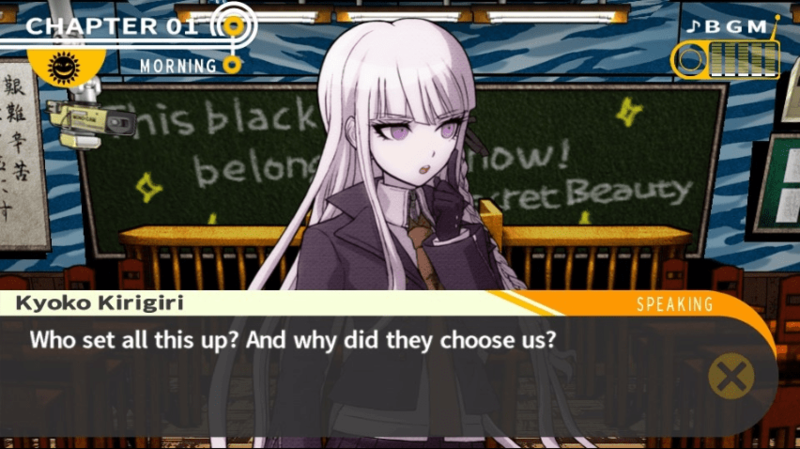 Dangonronpa blends many different elements together to create an experience that every Vita owner should have. I’m sure you knew this was going to be on the list, but for new owners of the best handheld around they deserve to know our secrets! Persona 4 Golden is what a remake should be, adding new characters and situations to an already incredible game truly set the bar for all that came after. 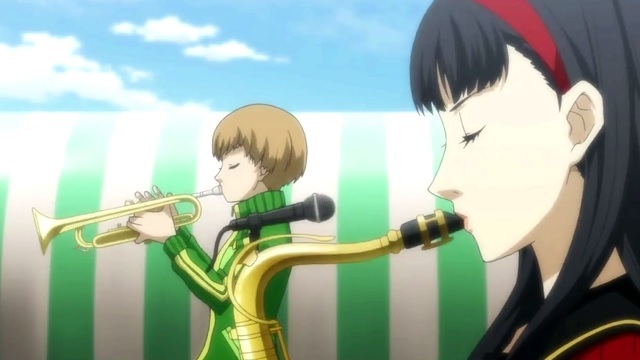 So jump in bed with your Vita and waste your days away with your Yukiko and Rise. This game gets over looked by some RPG lovers out there and that needs to come to an end. 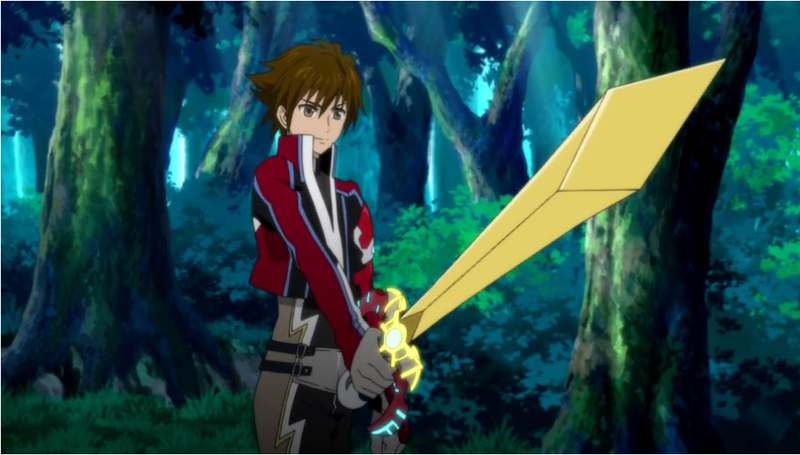 Tales of Hearts R fits perfectly into the Tales franchise. This title features an open world map, fast-paced combat, and amazing character banter. Gamers should not pass this game up. 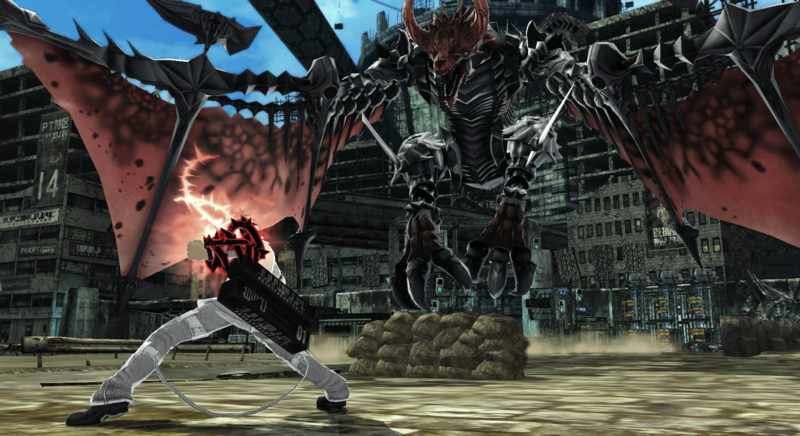 Freedom Wars did not get the market justice that it deserved upon release. This Sony published game took a pretty heavy subject, such as being stuck in jail for 1000 lifetimes and created a fast paced action post-apocalyptic game where you can team up with fellow Vita owners and take down some monsters. In the end, not only do you have fun, but you have the chance to lower that prison sentence and gain back your freedom! That’s all for my picks, click here to see what titles Steve picked out!